New data accessed from The Bike Insurer’s database has revealed the most accurate picture to date of the UK’s female motorcycle riders. 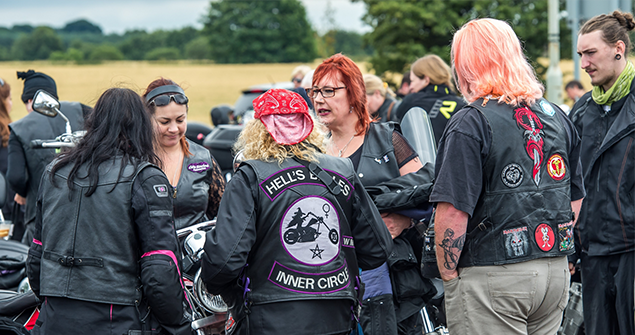 The number of women riding motorcycles in the UK is on the rise as modern motorcycles have been made more accessible and the motorcycle industry has worked hard to meet the demands of women riders. 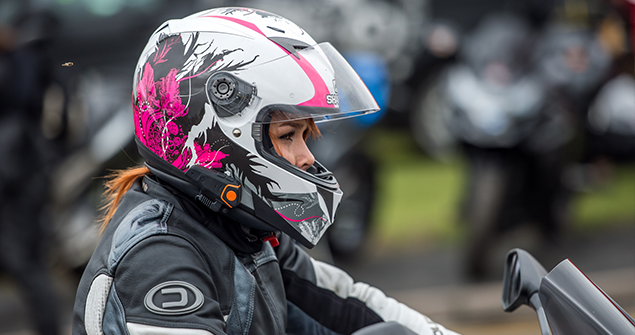 Motorcycle insurance quotes generated by female riders in the past 18 months were analysed from our quote data, with female riders making up 8 per cent of the total quotes made during the period. All of the data analysed has been completely anonymised so actual customer information cannot be identified, but the information has still revealed an incredibly interesting snapshot of the UK’s female motorcycle and scooter riders. So complete is the data, we know female motorcyclists in the UK are most commonly to be seen riding the Honda CB125F, her name is most likely to be Sarah, and she’s a student living at home in Surrey, or East or West Sussex. Our data has revealed a fascinating and complete picture of a large amount of information about the women riding motorcycles and scooters in the UK; everything from the motorcycles they choose to ride, to the most common first names of those on two wheels. The sample of data presented here was taken between May 1, 2017 and October 31, 2018 to ensure it’s as up-to-date as possible with more than 23,000 female quotes sampled. 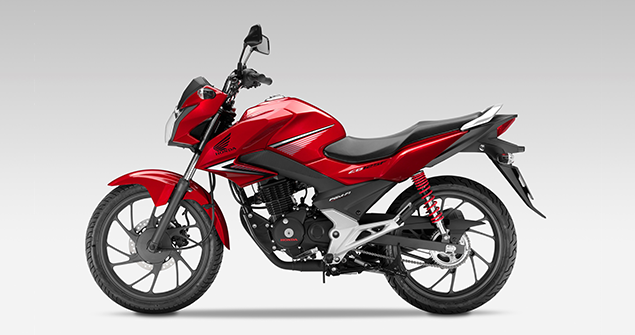 An overview of the top 20 bikes owned by female riders reveals the Honda CB125F is the most popular by almost double that of the second placed motorcycle; the Honda CBR125R. Honda dominates the top 10 bikes taking six of the top spots. British manufacturer Triumph is one of only two firms to sell enough bikes in the midsize category to reach the top 10 with the Triumph Bonneville T100 sixth best-selling. The Triumph Street Triple and Street Triple R feature in the top 25. Triumph Motorcycles’ Head of Brand Management, Miles Perkins said: “We certainly see many changes in the motorcycle market and the growing number of female riders is one of the key shifts we see as being a good sign for the future. “We always try to listen to customers and have seen changes in the way people are using their bikes and what they want from a motorcycle, along with a shift in the general demographic of riders, including a pleasing increase in the number female riders coming into motorcycling. This one of the influences in the re-invigoration of our modern classic line-up in 2015. “The Triumph Bonneville T100 has always been a popular motorcycle for all types of rider, particular those reasonably new to biking and for female riders. It’s low seat height, easy handling and responsive performance and the ability for everyone to get both feet on the floor make it a really accessible way into biking. That’s not just about the height; its more about giving them confidence and control. Are new police motorcycle and scooter theft tactics working?